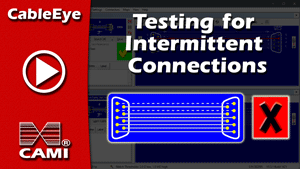 Discover how to design, test & document cables, harnesses & more with CableEye continuity & HiPot test systems, and learn how to automate your tests and prepare ISO9001-quality reports. Video tutorials with live examples. 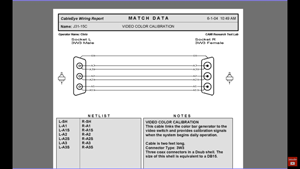 Each clip describes one basic function of CableEye's software. You may view the clips in any order, although you should watch them sequentially to get the greatest benefit. Check back for new videos periodically. 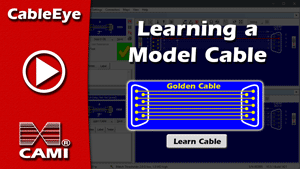 Note that the CableEye software is a common platform to all CableEye testers, so once you've learned to operate one model of CableEye tester, you've learned to operate them all! 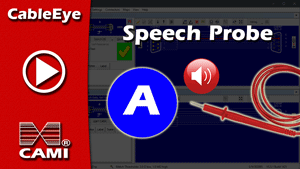 Introduction to the CableEye Software. 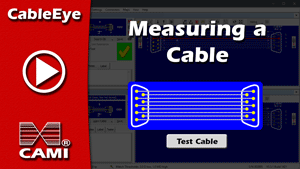 How to manually measure a cable on any CableEye tester. Connect a master cable to the CableEye tester and learn it. 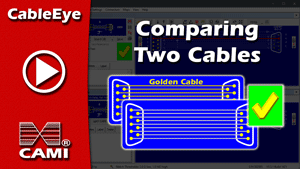 Compare a loaded "master" cable with a tested one. Flex the cable to test for intermittent shorts or opens. 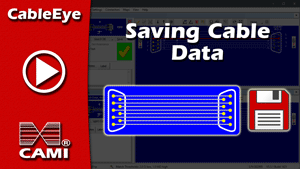 Once a master cable is created, save it to the database to use it as reference later. 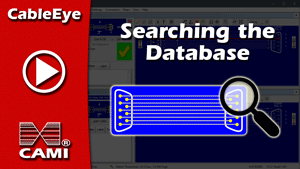 Connect a cable and test it, then check if an identical or similar cable exists on the database. 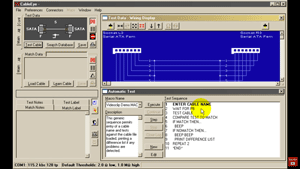 Build your own custom interfaces to connect to the CableEye systems. 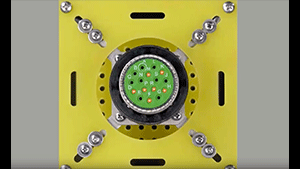 Test single ended cables or identify flying wires using the provided test probe. Guided assembly for pinning connectors. 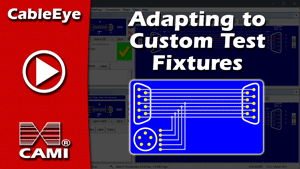 Reduce miswire errors and improve pinning speed. 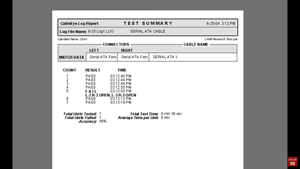 Print your Match / Test reports and labels. 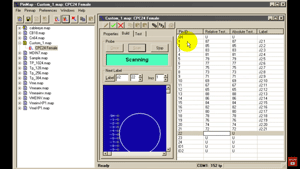 Automate your test station. Learn how Macros work. Manually create a new cable or edit an existing one. 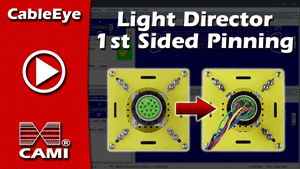 Learn how to use the optional PinMap software to link your custom interfaces to CableEye. 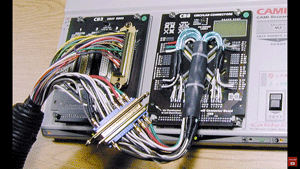 Test complex wire harnesses with the CableEye systems. Compare the difference in speed between our old serial tester and a USB tester.